If excise tax registration is giving you jitters all these days, it’s time to count on our expert business services to say YES !!! to smoother business functions. 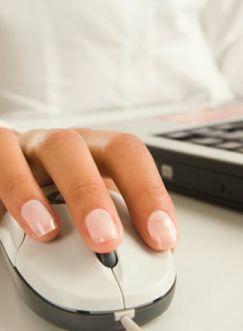 At United VAT, we are on our toes to assist you every time. Excise tax is referred to as a kind of indirect tax charged on specific goods that are found to be harmful to human health or the environment. Such goods include carbonated drinks, energy drinks and tobacco products. Carbonated drinks encompass any fizzy beverage excluding the unflavoured aerated water. Also considered to be carbonated drinks are any concentrations, powder, gel, or extracts meant to be transformed into an aerated beverage. Energy drinks include any beverages that are marketed, or sold as an energy drink, and contain intoxicating substances that promote mental and physical stimulation, which includes without limitation: caffeine, taurine, ginseng and guarana. This also includes any substance that has an identical or similar effect as the aforementioned substances. Also considered to be energy drinks are any concentrations, powder, gel or extracts intended to be made into an energy enhancing drink. When will excise tax come into effect? 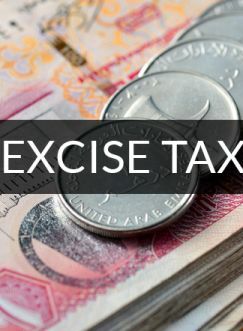 Excise tax has been launched across the UAE in the fourth quarter of 2017.